What do you give the Witcher who has everything? The chance to do it all over again. Already put 100+ hours into The Witcher 3? Tracked down every question mark on the map, looted every barrel, completed every Witcher Contract? What’s a monster-slayer to do when everything’s already been done? Wipe the map clean and start it all over again, obviously. CD Projekt Red confirmed today that The Witcher 3’s final piece of free DLC will be a New Game Plus (NG+) mode. For the uninitiated, NG+ mode is typically unlocked after completing a game. Unlike just starting a new game, which kicks you back into the world from scratch, NG+ lets you start from the beginning but keep your stats and gear. Typically the enemies are scaled to your new (much higher) level—and the loot too. Whether or not CD Projekt has changed anything loot/quest-wise or just bumped enemy levels, we don’t know yet. This will be the final piece of free DLC for The Witcher 3, rounding out the sixteen pieces of free DLC that CD Projekt promised before the game’s launch. 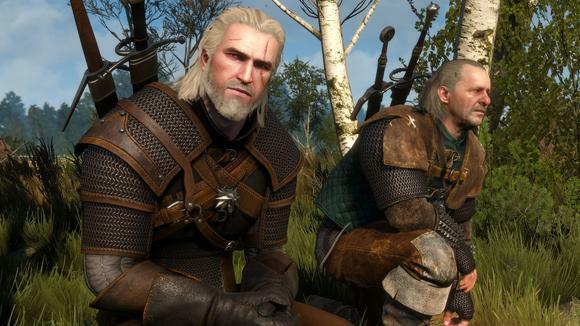 Unfortunately the NG+ mode isn’t quite ready—it was delayed out of last week's update, and CD Projekt says it won’t be ready this week either. But it’s coming. And then of course there are the two meatier Witcher 3 expansions CD Projekt’s working on, one slated for this fall and the other for early next year. Combined, they’re supposed to add another thirty hours to the game.